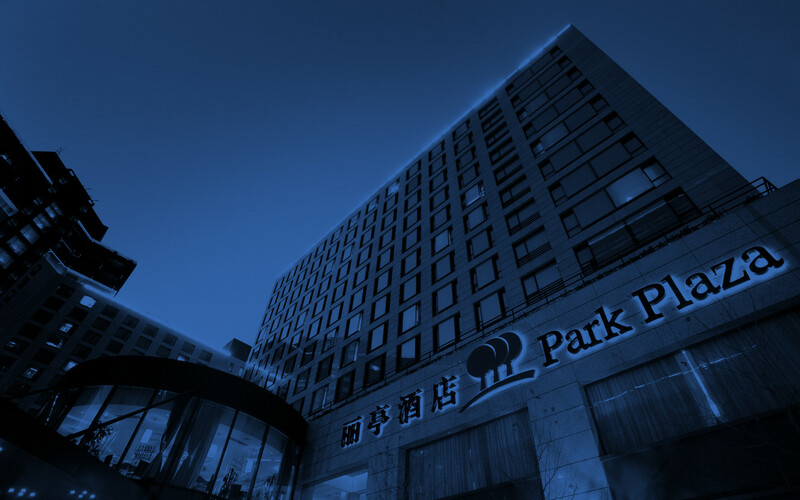 Located in the Wangfujing neighborhood, our Park Plaza hotel is within walking distance of the city’s best shopping and famous tourist attractions like the Forbidden City. While you’re visiting, enjoy easy access to sites like Tiananmen Square, or ask our concierge for assistance with touring destinations like The Great Wall. Set aside time to explore ancient attractions like the Temple of Heaven, and then experience Beijing’s modern side at stunning contemporary sites like the Beijing National Stadium. For everything from souvenirs to clothing, walk to Beijing Department Store, located on Wangfujing Street. Beijing's famous shopping district is less than half a kilometer away and offers plenty of retail opportunities at stops like Beijing Department Store. Be sure to sample delicious fare from the food stalls that line the pedestrian portion of the street. Beijing's futuristic opera house sits behind a moat near Tiananmen Square. Designed by French architect Paul Andreu, the National Grand Theatre stages world-renowned orchestras, operas, ballets and dramas in a striking translucent dome. Located in Chaoyang District, the famed Silk Market houses a vast array of Chinese antiques, arts and crafts items sold by more than 1,700 vendors. Gaze out over these three lakes for a bit of calm amid the bustle of the city. You can rent a rowboat or take photos of the white Buddhist stupa built in 1271. Catch a glimpse of beautiful Manchurian tigers, giant pandas and giraffes at this popular zoo, home to more than 7,000 animals from more than 600 species. Famous for dolphins, beluga whales and a huge variety of fish species, this facility is one of the world’s largest inland aquariums. This must-see Beijing attraction is home to Tiananmen Tower, the Monument to the People's Heroes, Great Hall of the People and Chairman Mao Memorial Hall. Known as the "Bird's Nest," this stadium was the center of the 2008 Summer Olympics and is also slated to host the 2022 Winter Olympics. Located in the very center of Beijing, the Forbidden City is now a public museum. It once served as the home and center of power for 24 emperors, spanning the mid to latter Ming and Qing dynasties. Dating to the later Qing Dynasty, the present buildings at the Temple of Heaven were built in 1420 for the emperor to pray for good harvests. The main building, the Hall of Prayer for Good Harvests, is regarded as the epitome of sacred Chinese architecture and has been adopted as a popular symbol of Beijing. Built in 1750 and restored again in 1886, the Summer Palace is one of China’s best examples of imperial architecture and boasts some of the world’s most highly regarded classical gardens. Beautiful lakes cover roughly three-quarters of the 2.9-square-kilometer complex. Though its history stretches more than 2,000 years, The Great Wall's most significant construction took place in the 14th and 15th centuries. Polished with recent restoration, the Badaling section is the most accessible and most visited part of the wall.